Verb Ballets is pleased to announce the community grand opening of the Verb Ballets Center for Dance on Friday, October 19, 2018 from 4:00pm-6:00pm. 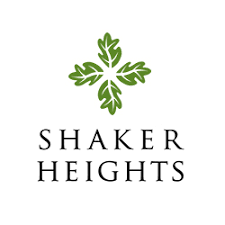 Verb Ballets will be joined by David E. Weiss, Mayor of Shaker Heights, members of City Council, the Cleveland Foundation, Shaker Heights Development Corporation and Village Capital Corporation. 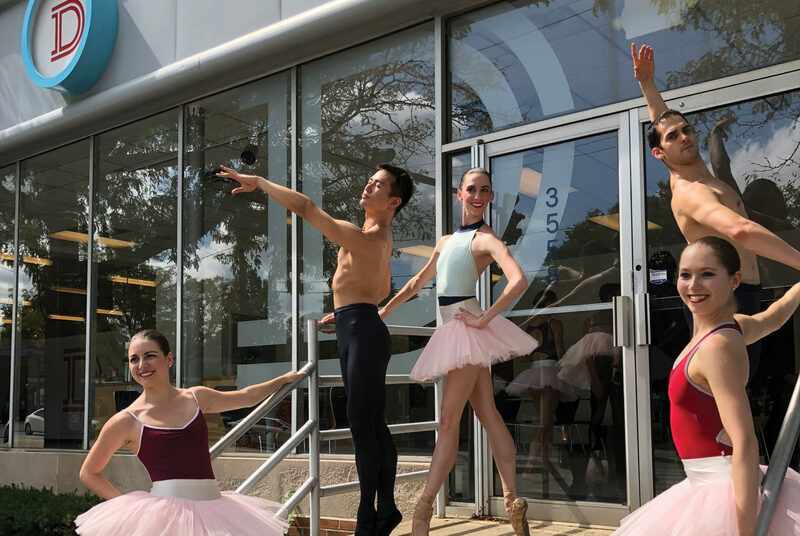 The event will commemorate the completion of the Verb Ballets Center for Dance with a ribbon-cutting ceremony at 3558 Lee Road in Shaker Heights. The dedication will take place during the community open house on October 19, 2018 at 4:30pm. The Verb Ballet Center for Dance is intended to serve as the new home base for the professional dance company, in addition to providing ample room for classes and workshops for the community. Work began last spring and cost $375,000 to complete the first phase to convert the facility. There will be continued fundraising efforts for Phases 2 and 3. 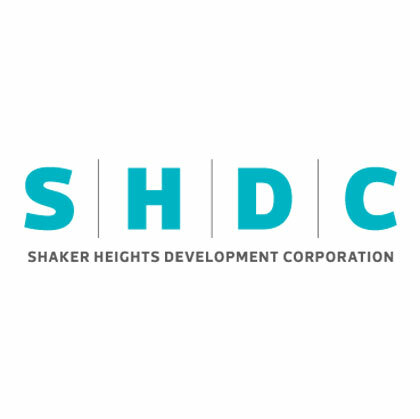 The initial capital was made possible by the Cleveland Foundation, the City of Shaker Heights and the Shaker Heights Development Corporation. Verb Ballets will showcase the talent of the company with excerpts of repertory from 5:00-5:30pm in the new studios. ”We are excited to open our doors to the neighborhood! Our new home elevates the company and allows us the opportunity to expand educational offerings to the area and beyond. We are grateful for the support of the community in creating this vision. Verb Ballets welcomes students wishing to study dance with its Dance For Everyone Community Dance Program. We offer a diverse array of ballet, stretch and jazz classes for adults and teens seven days a week. To commemorate the occasion Verb Ballets will offer a FREE Musical Theater Dance class on October 19, 2018 from 4:15-5:15pm class taught by Tony Award winning dancer, David Alvarez, who won for the role of Billy Elliott. The full schedule of classes is available here. Taught by Tony Award winning dancer, David Alvarez, who won for the role of Billy Elliott in the Broadway production of Billy Elliott the Musical. Class is intended for ballet or dance students from 12 years old and up, including adults. 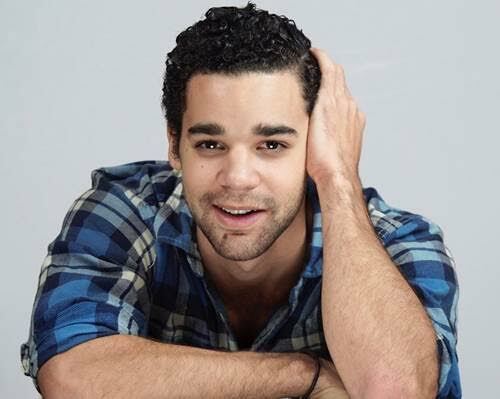 David Alvarez studied dance on a full merit scholarship in the Jacqueline Kennedy Onassis School at the American Ballet Theatre. When David was cast to play Billy in the Broadway production of Billy Elliott the Musical for two years on Broadway, won the Tony Award for best actor in a musical at the 62nd Tony Awards ceremony. He has received numerous awards, including the Astaire Award for best male dancer. After Billy, David continued his education and served in the US Army for two and a half years. He then returned to Broadway in a production of On the Town. Most recently, David came to Cleveland from Mexico City to complete his degree at Case Western Reserve University. While in Mexico, he trained and mentored the boys chosen as finalists for the first Mexican production of Billy Elliott the Musical. ”Community engagement through movement is an important part of Verb’s philosophy. The Dance for Everyone Program allows people to nurture wellness, create a sense of identity and expression through dance and participate in healthy exercise. The program provides classes on an ongoing basis. Drop ins are welcome. With a rich 30-year history, Verb Ballets is one of the oldest dance companies in the region. The internationally acclaimed and regionally loved professional ballet company engages audiences to experience the beauty of movement and stimulate creativity. In addition to renowned performances the company cultivates dance appreciation through community classes, educational residencies, senior movement classes, and college course partnerships. The company has been named one of Five Great Tiny Troupes in America by Dance Magazine and was one of the 25 dance companies in America to watch. Under the director of Dr. Margaret Carlson, Producing Artistic Director and Richard Dickinson, Associate Artistic Director the company mounts exciting projects that embrace diversity, history and cultural exchange.